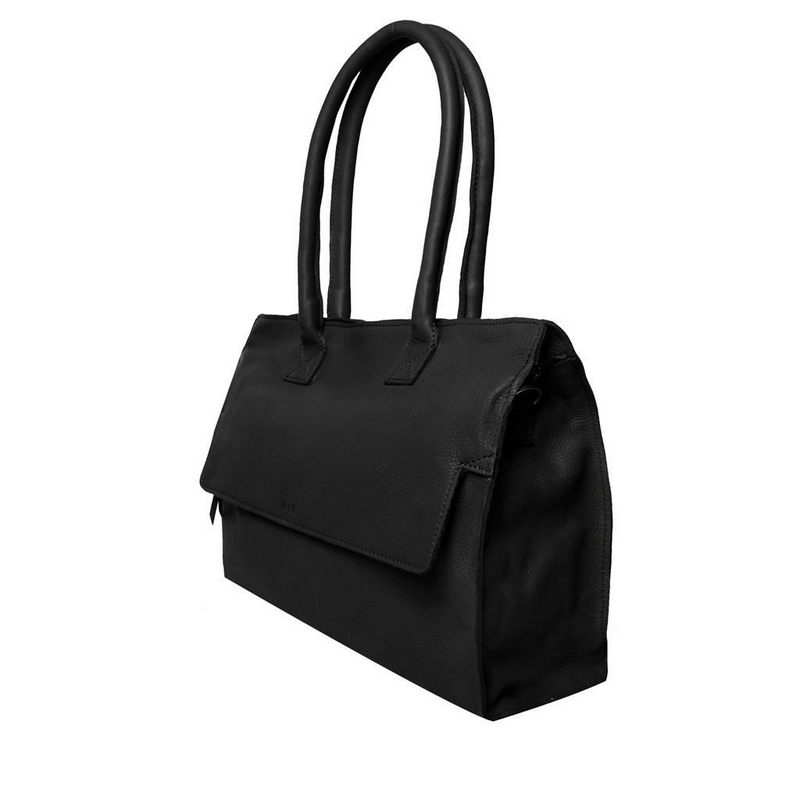 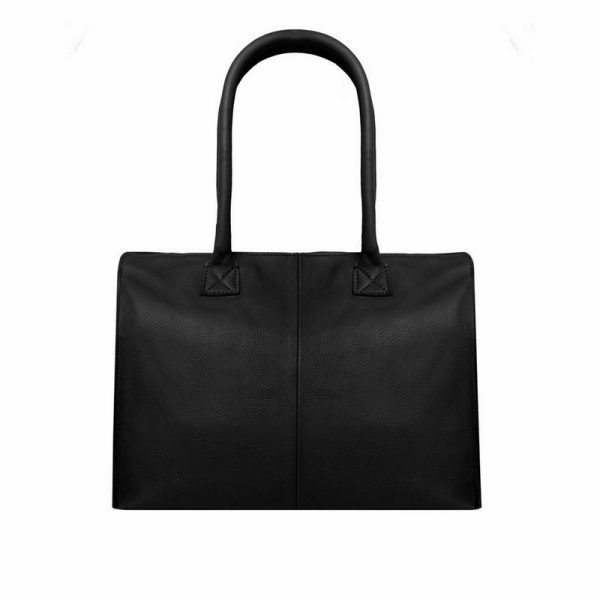 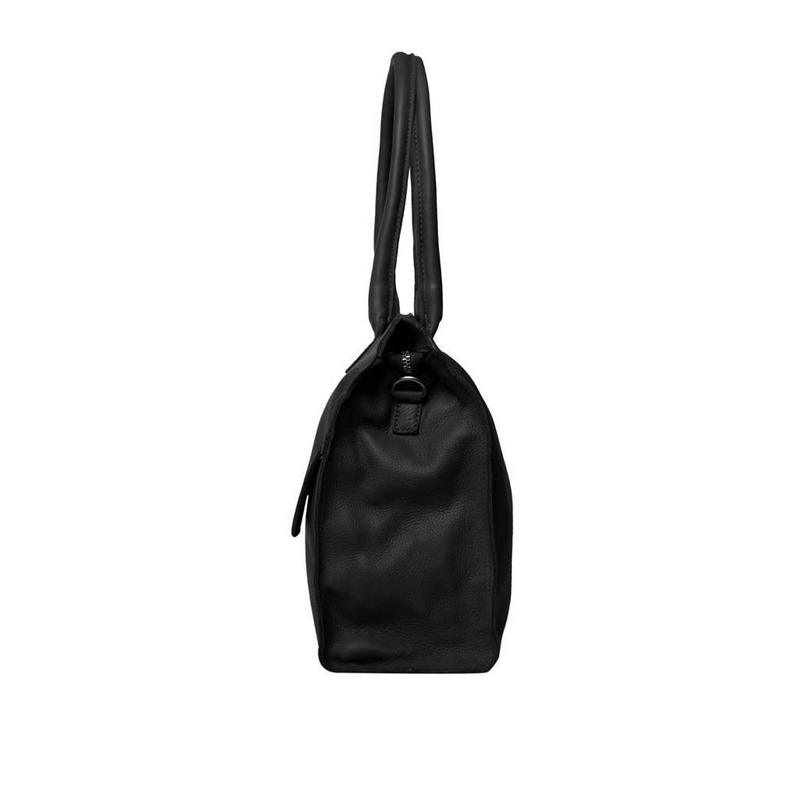 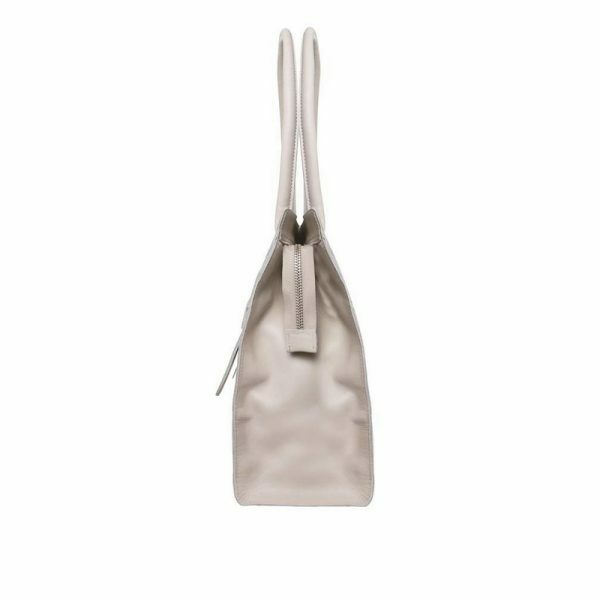 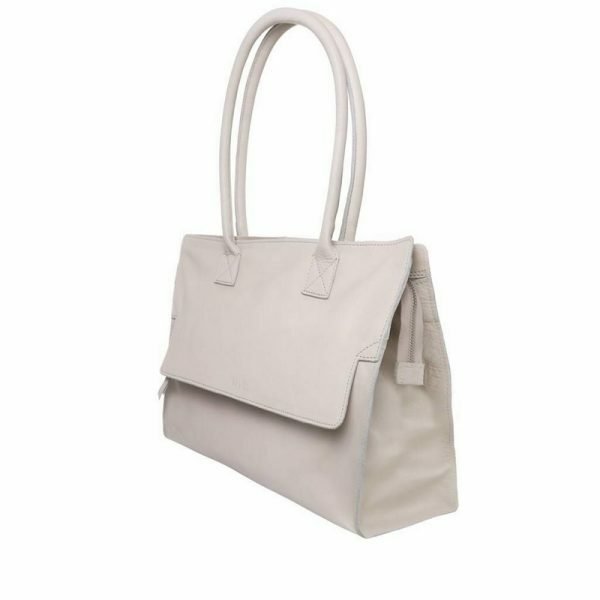 Bag Mustsee is an ideal handbag of larger size for daily use. 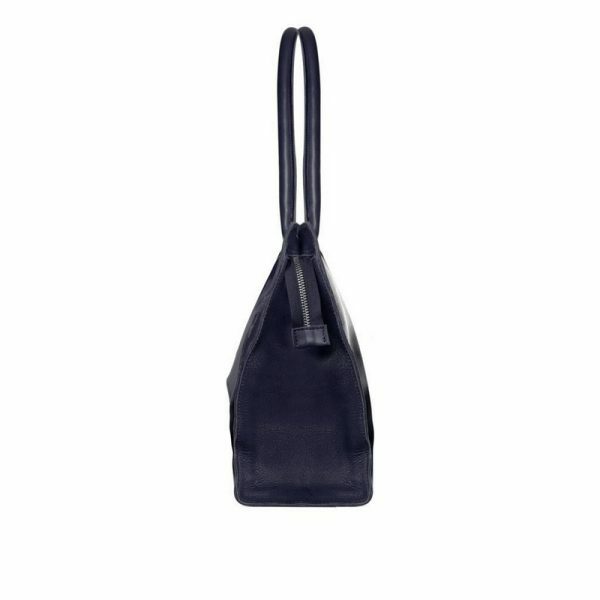 The handle is tall enough to carry the bag over the shoulder and it also comes with an adjustable shoulderstrap. 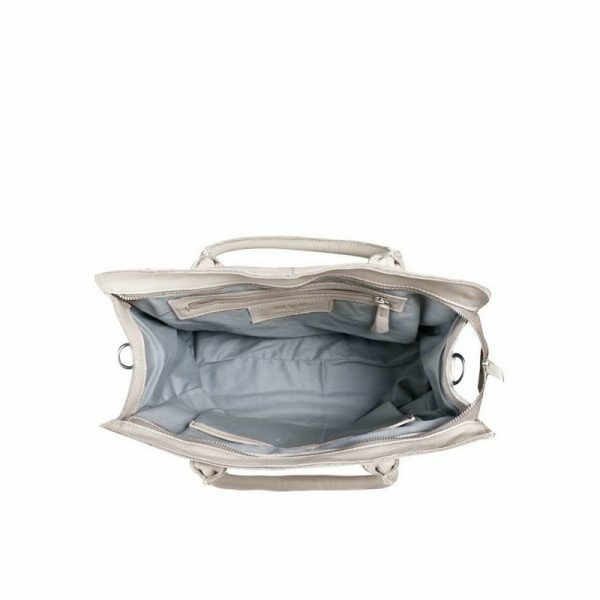 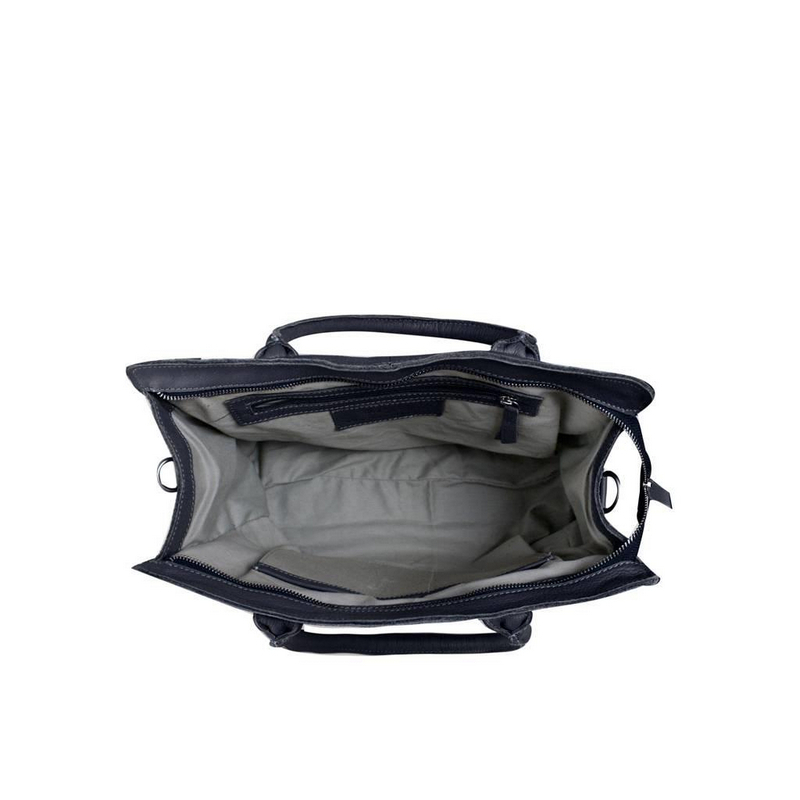 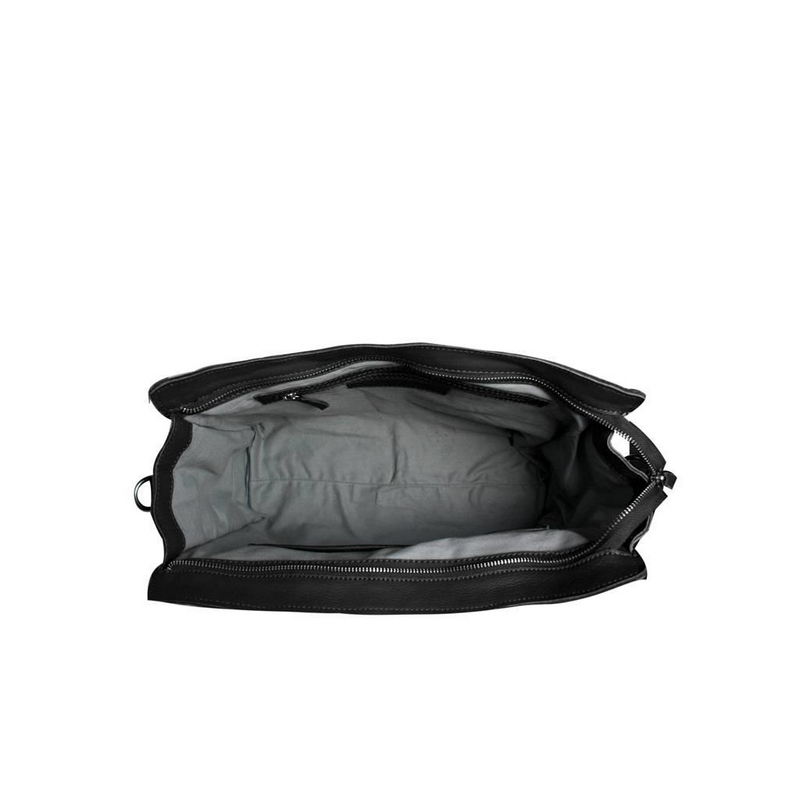 The bag closes with a zipper and has multiple inside pockets. On the front outside of the bag there is also a zipper pocket under the flap. 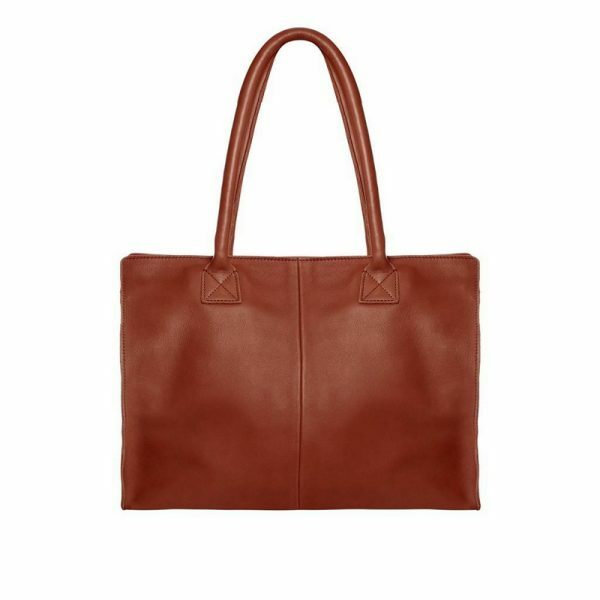 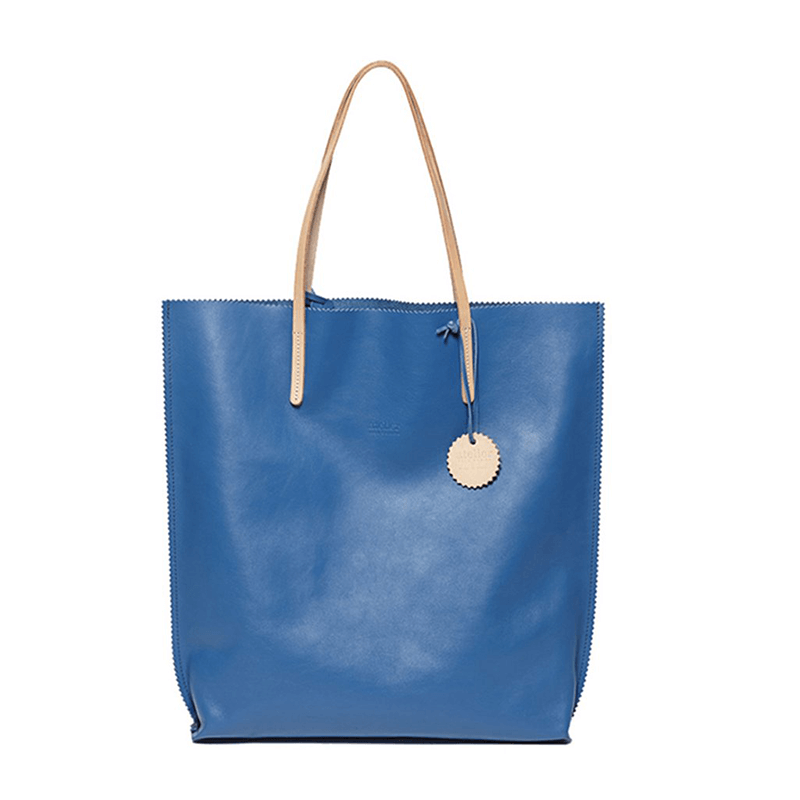 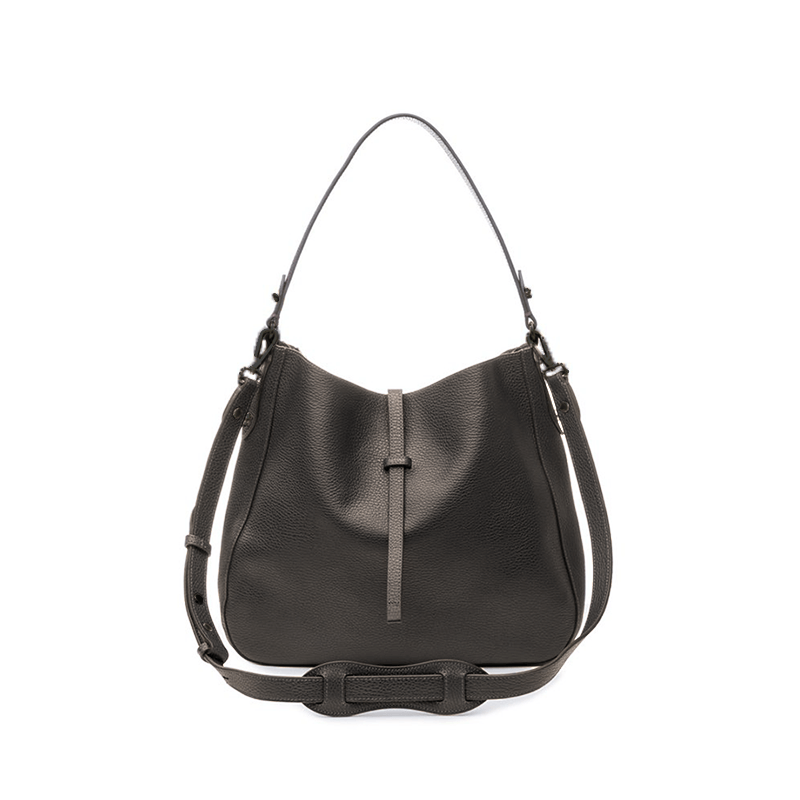 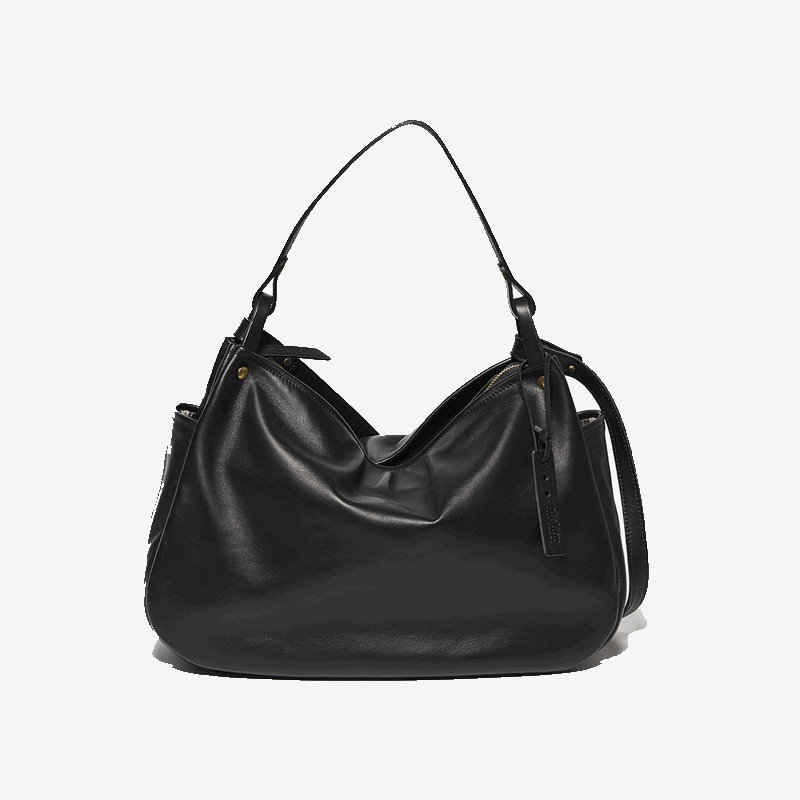 Made of soft lightweight leather with a natural grain.